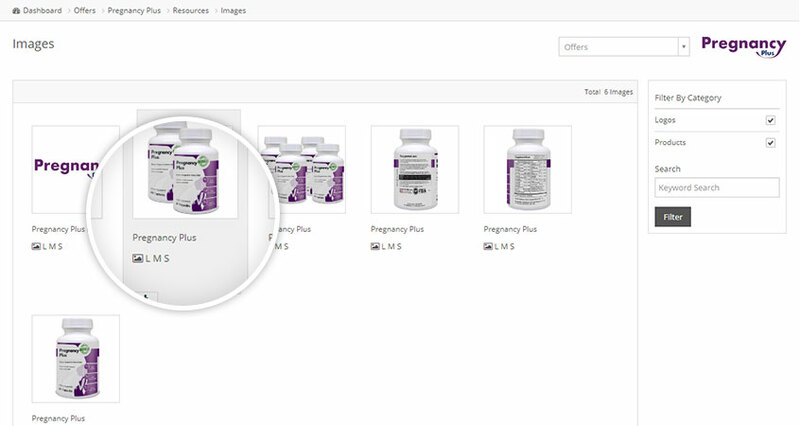 Pregnancy Plus is the latest addition to the popular supplement range from VitaBalance. Pregnancy Plus is designed to help replace all of the essential vitamins and minerals that your body losses during pregnancy. Folic Acid - Folic Acid also known as (vitamin B9) has shown to help support key areas of your baby's healthy development such as their spine, heart, and liver . Iron - Getting sufficient levels of Iron can prevent a condition of too few red blood cells that can make you feel tired, called iron deficiency anaemia. Magnesium - Magnesium during pregnancy may reduce fetal growth restriction and pre-eclampsia, and increase birth weight. Vitamin D - Your body needs vitamin D to maintain proper levels of calcium and phosphorus, which help build your baby's bones and teeth. Iodine - Iodine is essential to the healthy development of your baby's brain and nervous system. Biotin - B vitamins, and specifically biotin, help keep your skin, hair, eyes, liver, and nervous system healthy. Pregnancy Plus is made in the USA within an FDA approved facility following GMP guidelines. 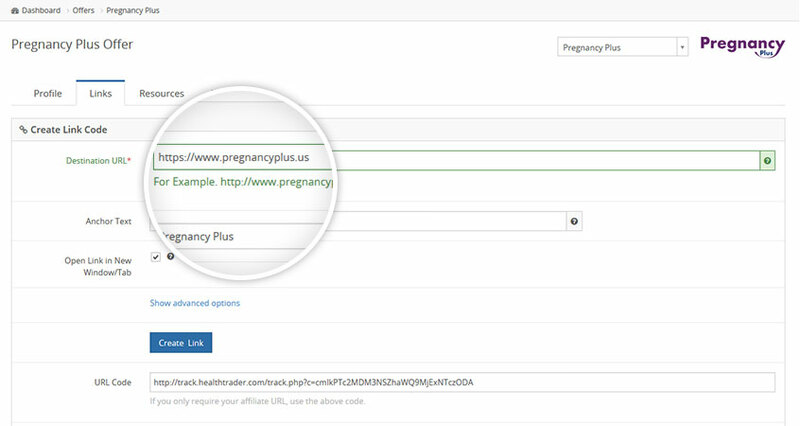 The Pregnancy Plus affiliate program is now accepting new affiliates, simply signup today to receive instant access to this high converting offer. As a proud mom of 3 boys, I’m always very careful when recommending products of this nature. 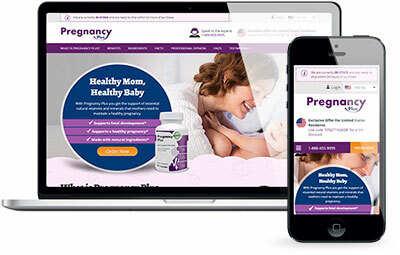 However after a lot of research I would not hesitate to recommend Pregnancy Plus to any expecting moms. 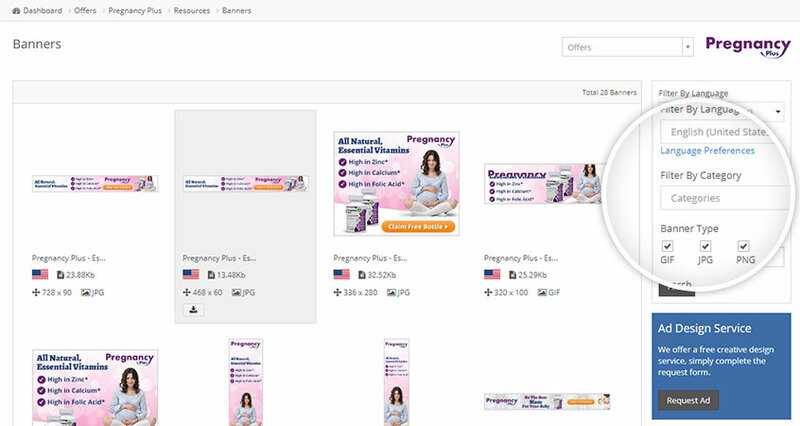 Use the sliders to get a quick indication of your earning potential with Pregnancy Plus.